Futarque based in Aalborg Denmark this week unveiled a new development board and 4K HEVC Android TV media player they have created in the form of the Rho Board which has an optional digital tuner. The Rho Board has been launched this week over on the Kickstarter crowdfunding website and is now available to back with pledges starting from approximately $35. 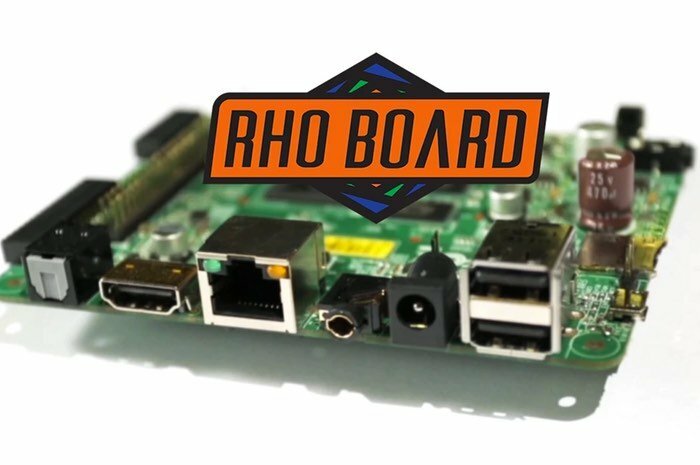 To learn more about the Rho Board Android TV media player and development board watch the promotional video that has been put together by its creators to explain its features and functionality. The Rho Board is a fully capable Android based media player with an optional Digital TV tuner. 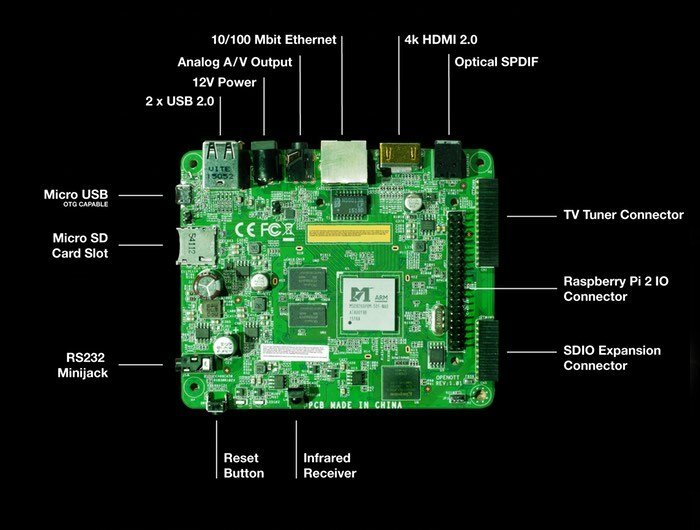 The powerful hardware of the Rho Board supports hardware decoding and output of video up to 4k HEVC. The digital TV tuner handles any DVB cable or terrestrial TV signal. If you have ideas for DIY development that requires additional hardware, we also incorporated a Raspberry Pi 2 compatible extension connector to unleash your creativity. Tapping into the Android universe means you get access to all existing media apps and games. Android is pre-installed, so no need to purchase a separate SD card and download anything before you can get started – just plug it in and start playing. To support the optional TV tuner, we have added a full version of our Android TV app, AuroraTV. You can watch live broadcasts from any DVB-T2 or DVB-C network with all the features you need for a full TV experience. If you’d rather watch something later, you can timeshift and record on SD or USB media. Never miss your favourite show again! For more information on the new Rho Board jump over to the Kickstarter website for details and to make a pledge via the link below.